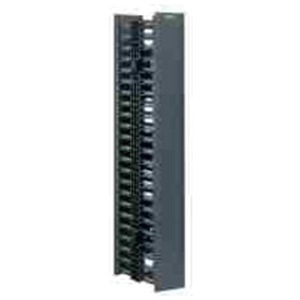 WMPV45E - 45 RU, 4" x 5"
The vertical cable manager shall be capable of mounting to EIA racks to manage cables on the front and rear of the rack. The manager shall be molded out of plastic and possess cable management fingers and pass through holes. The fingers shall provide integral bend radius control and be spaced so that the gaps between the fingers align with EIA rack spaces. 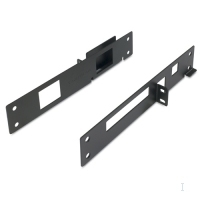 The pass through holes shall provide bend radius control and slots that can be used for securing of cable straps. 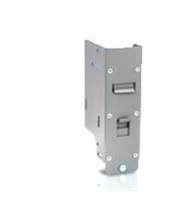 The vertical manager shall have a dual hinged cover that can be opened to the left or right 110 degrees. The manager shall be able to accept wire retainers that can be snapped on to the cable management fingers.